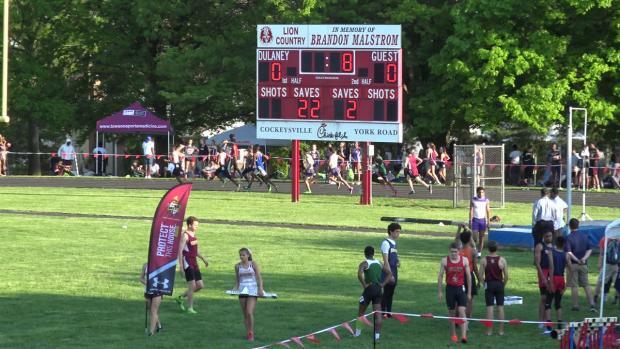 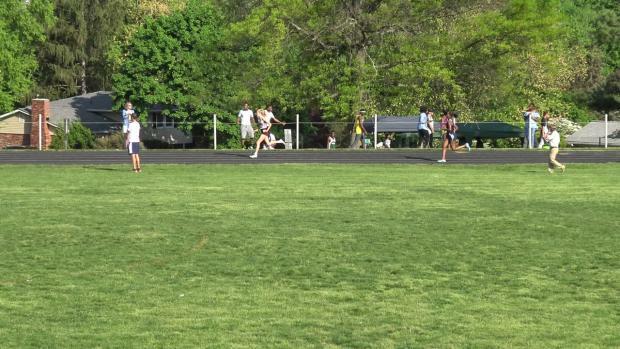 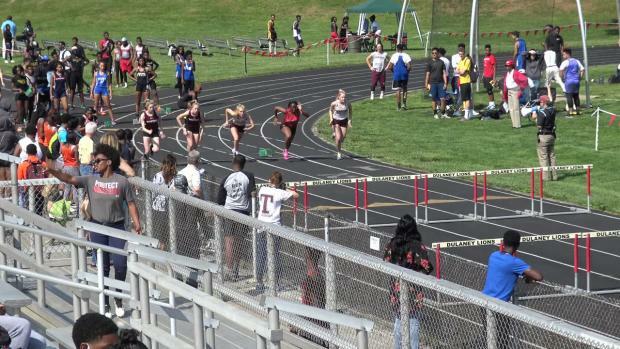 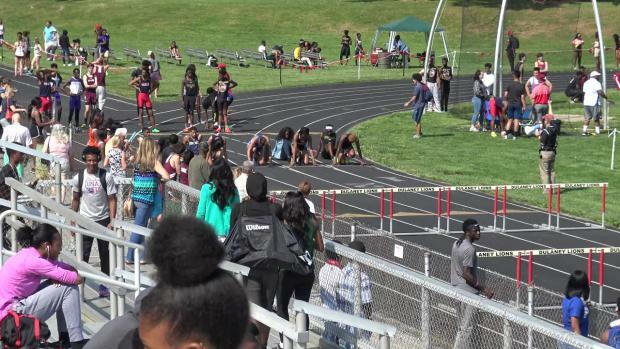 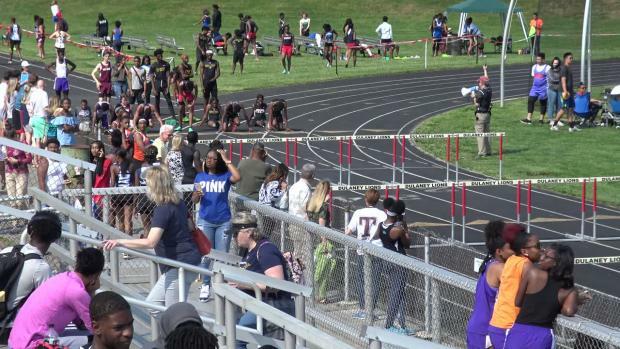 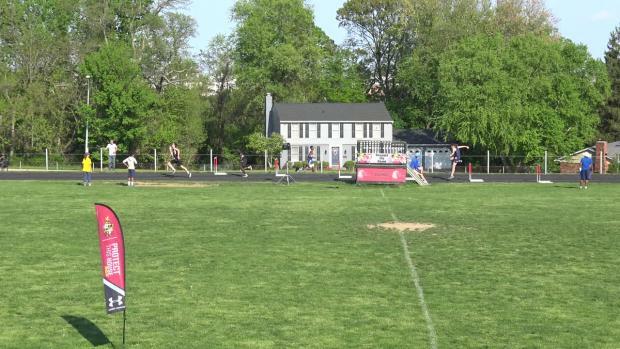 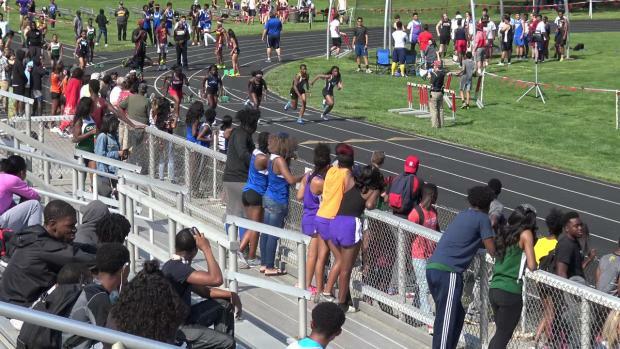 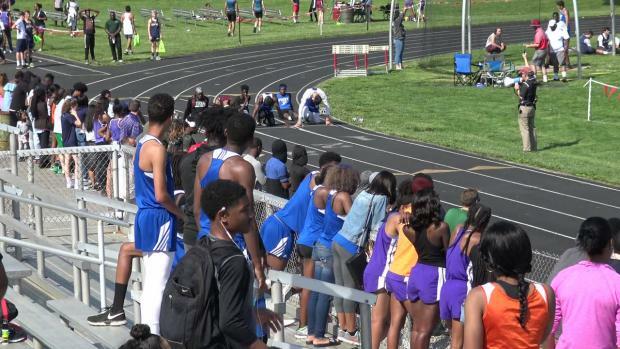 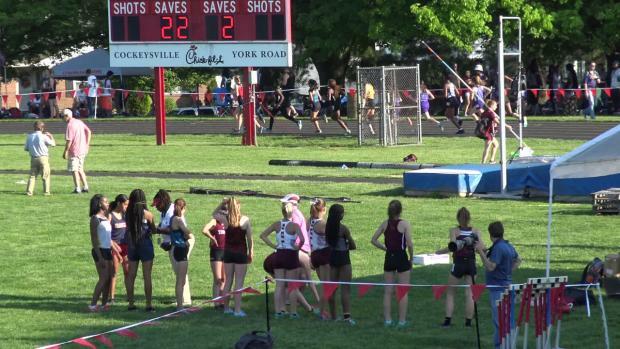 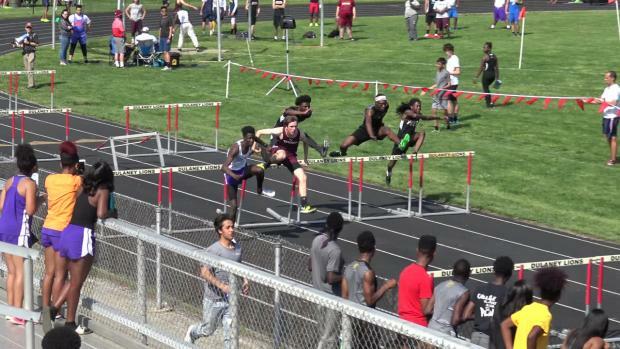 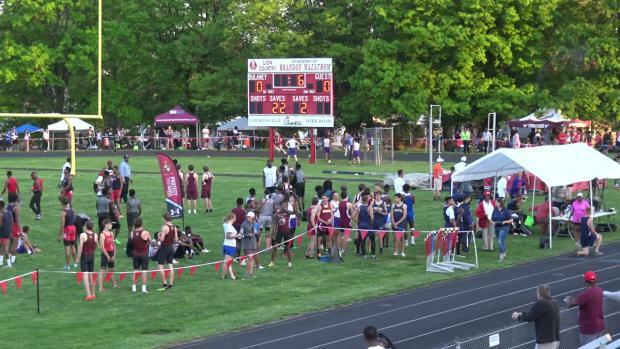 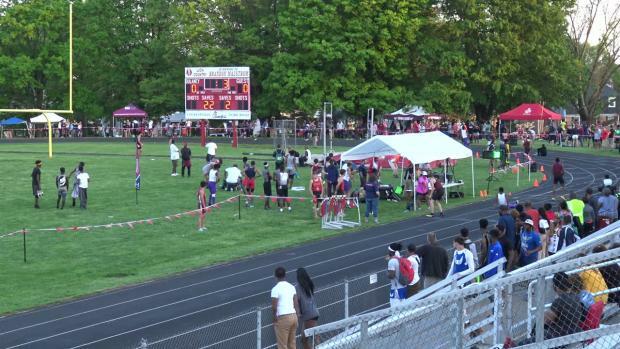 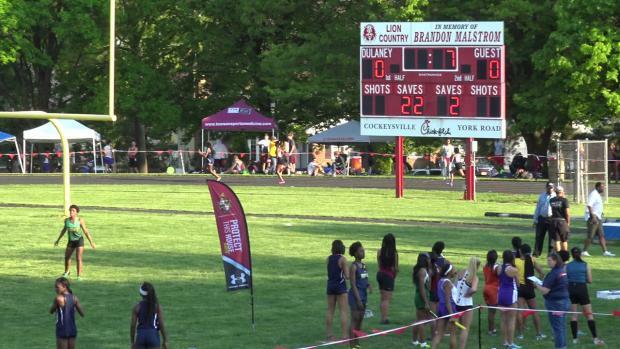 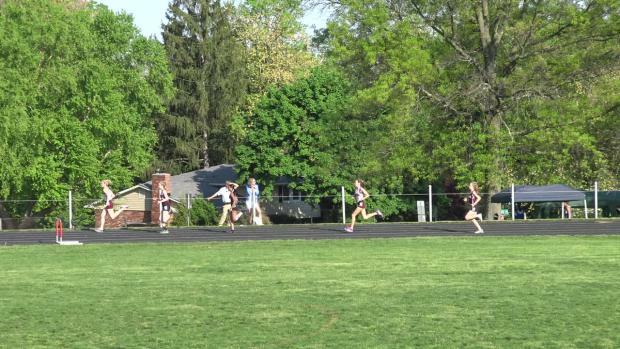 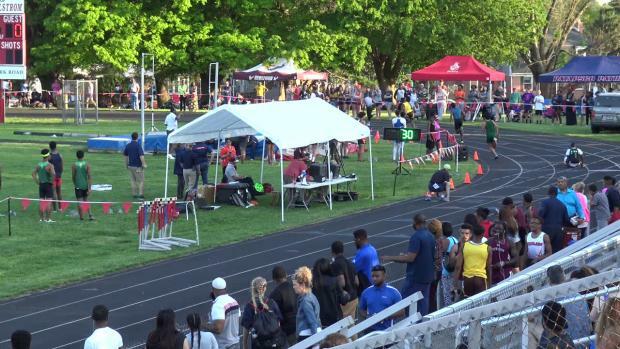 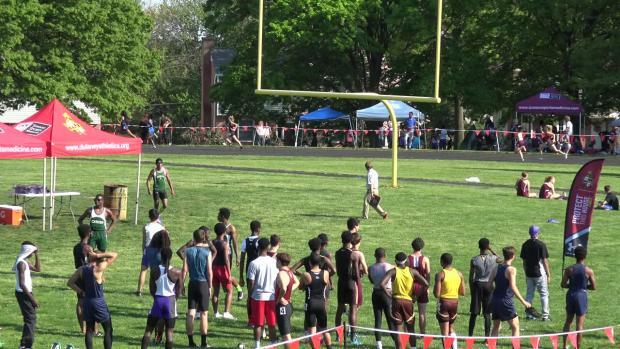 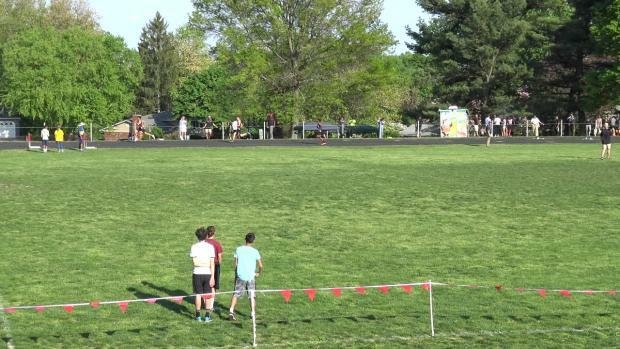 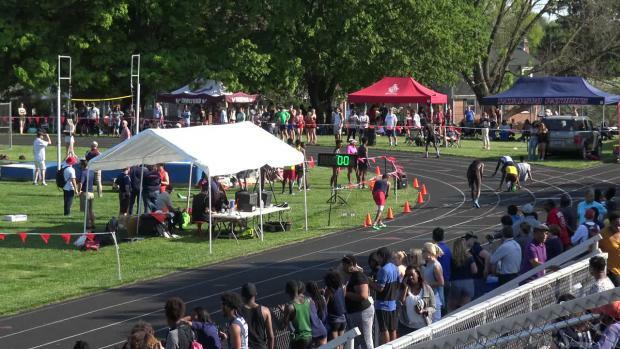 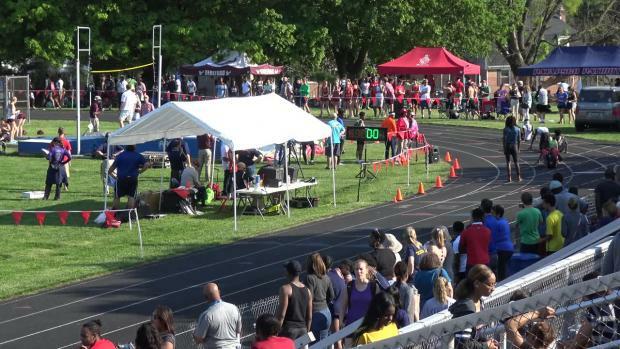 Heat sheets for this week's Baltimore County Championships being held on May 8th and 9th at Dulaney High School. 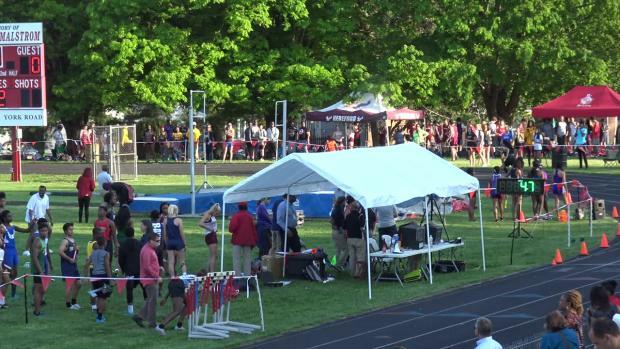 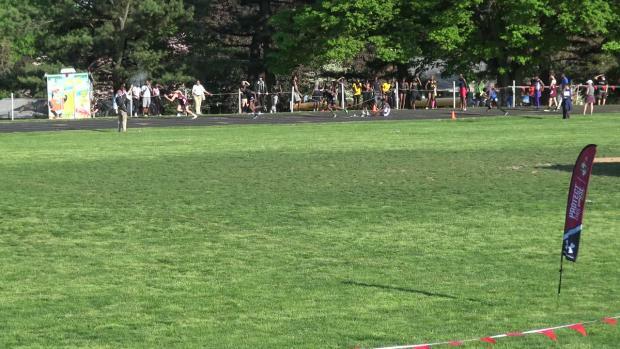 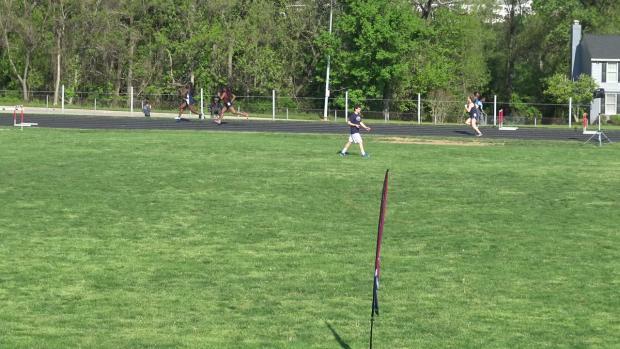 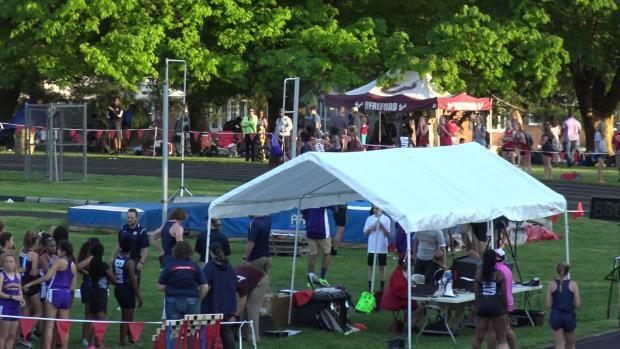 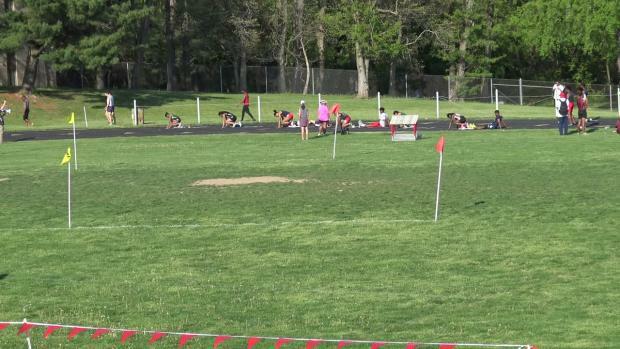 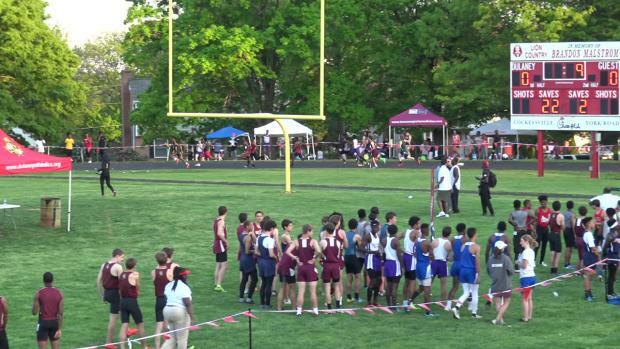 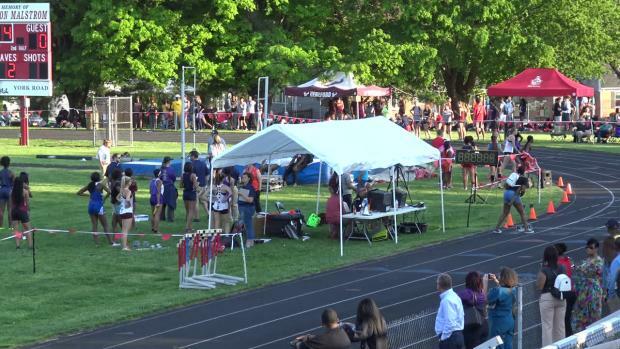 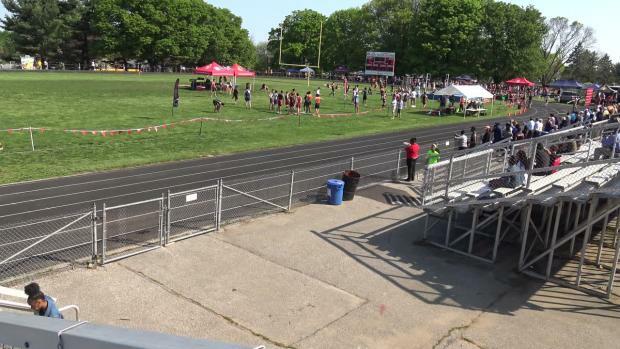 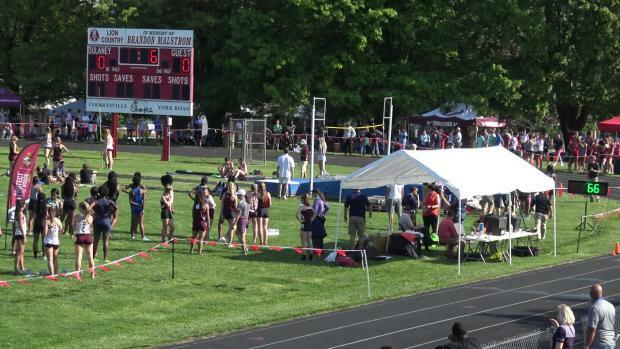 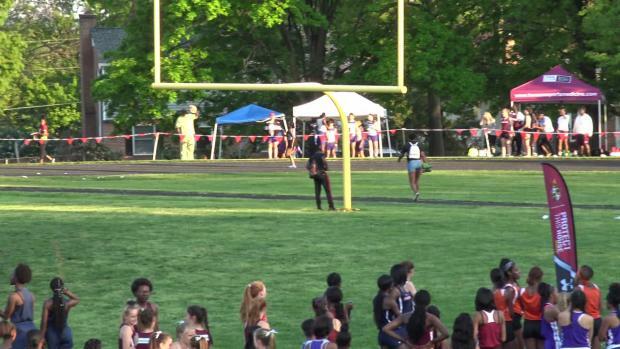 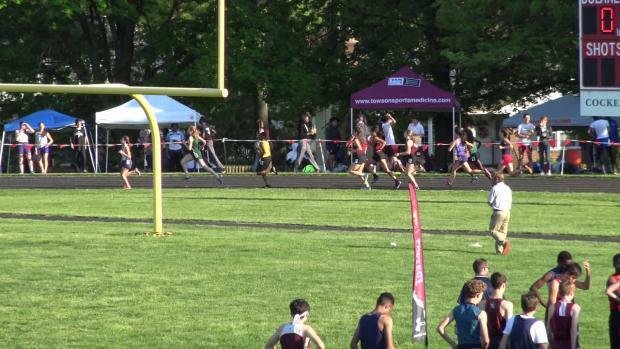 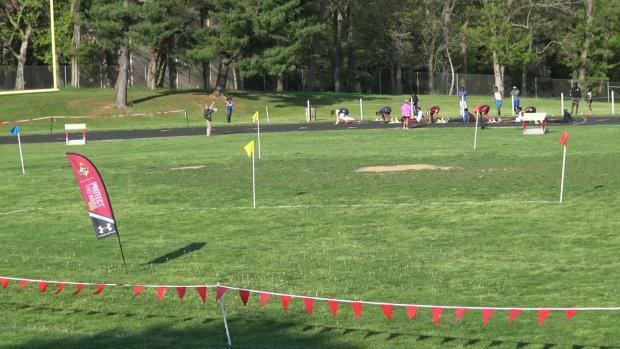 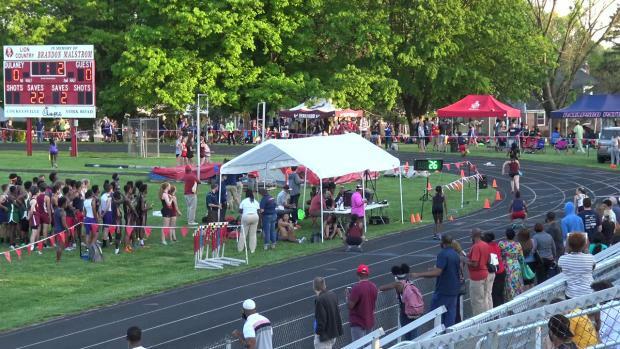 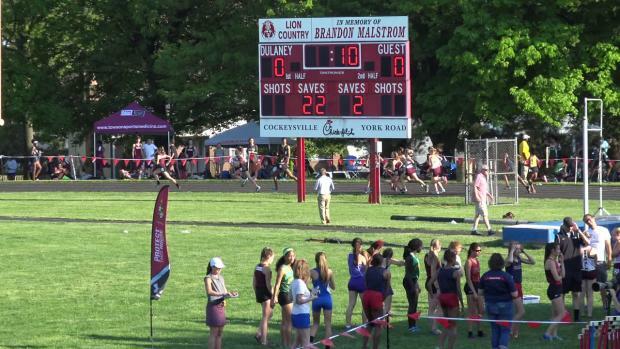 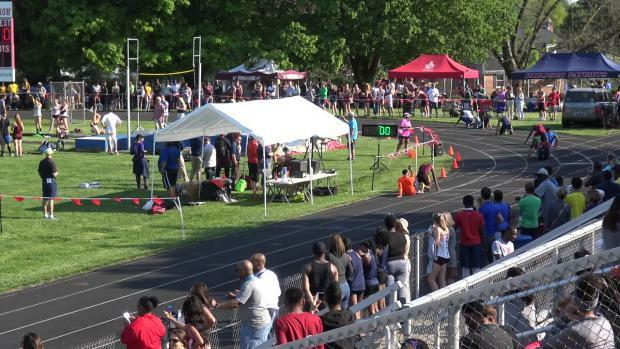 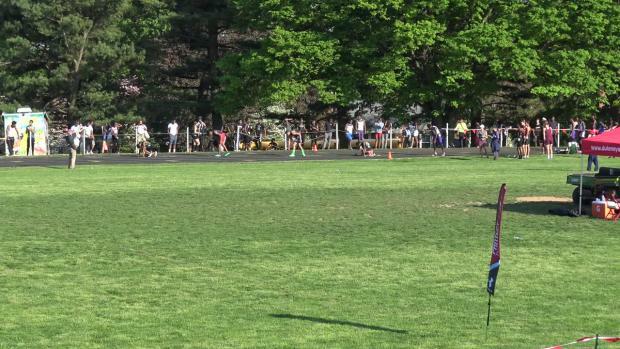 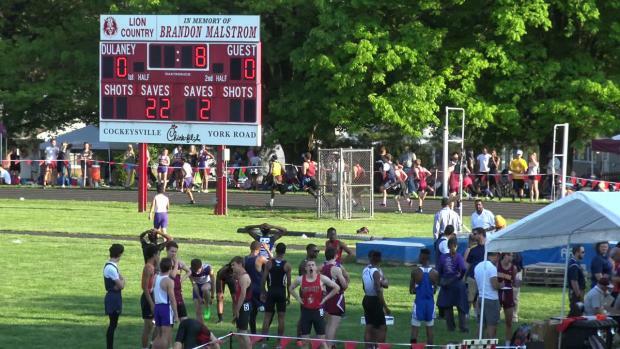 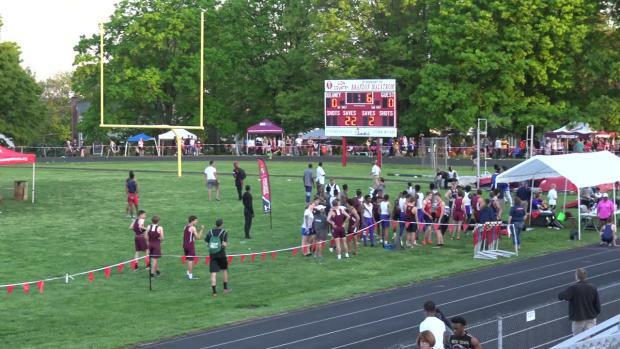 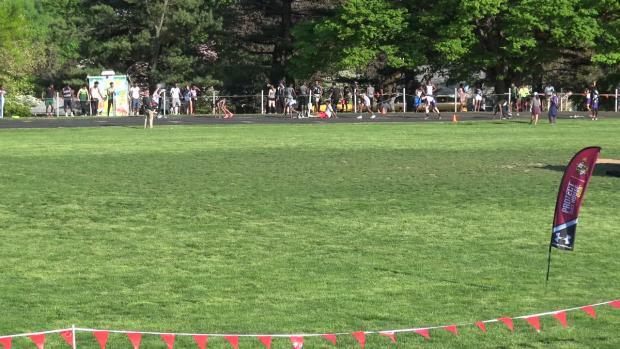 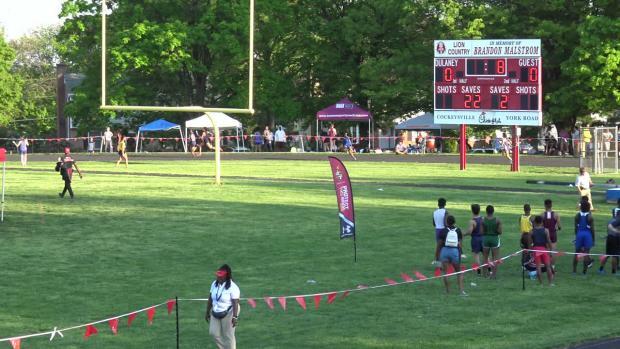 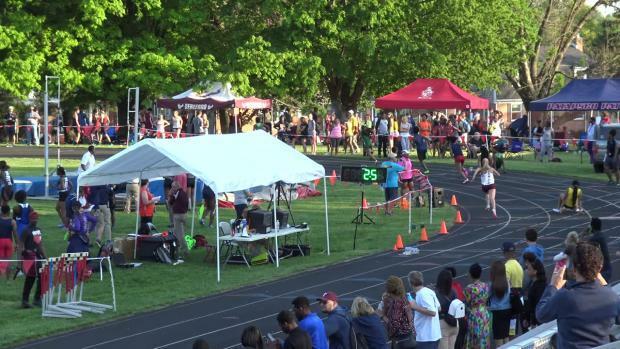 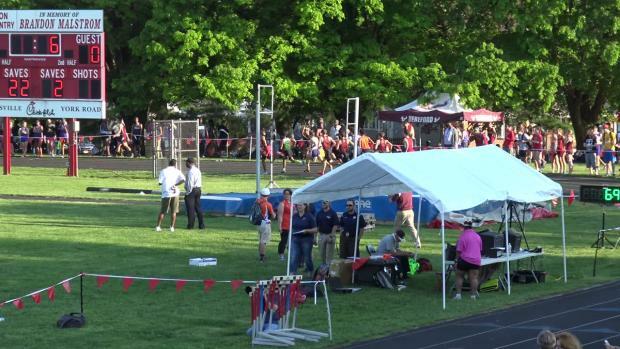 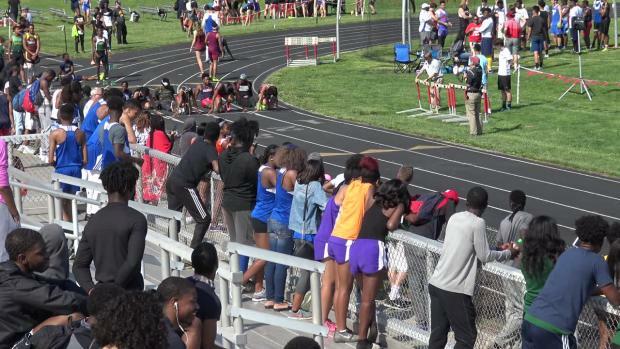 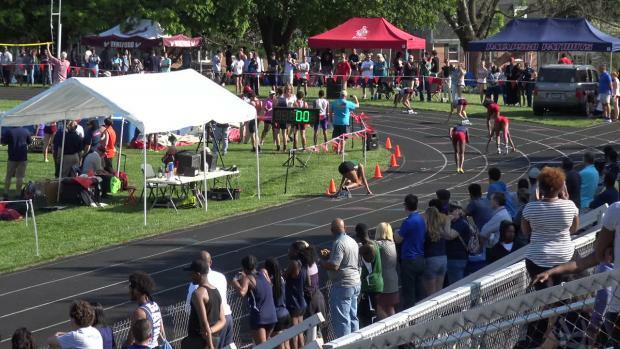 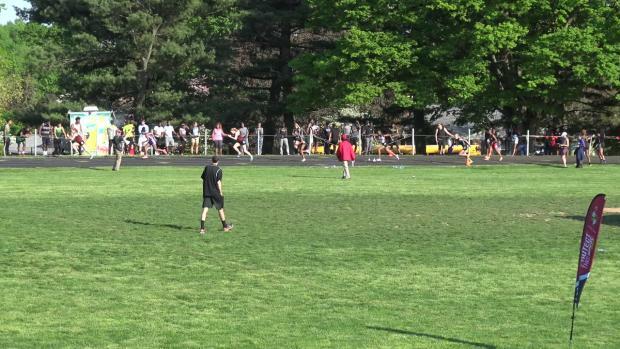 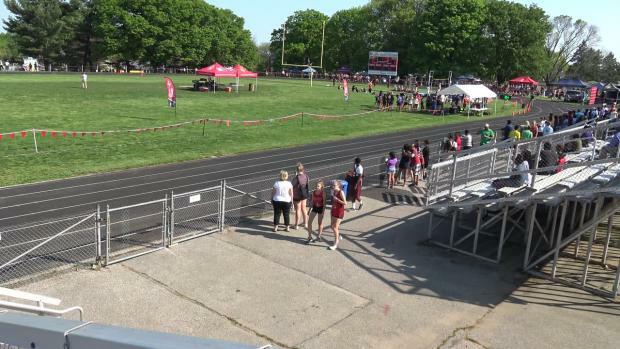 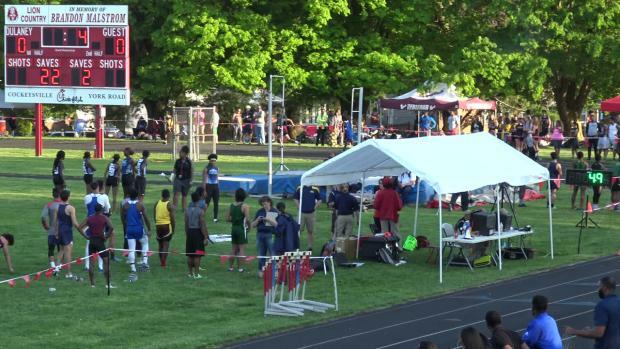 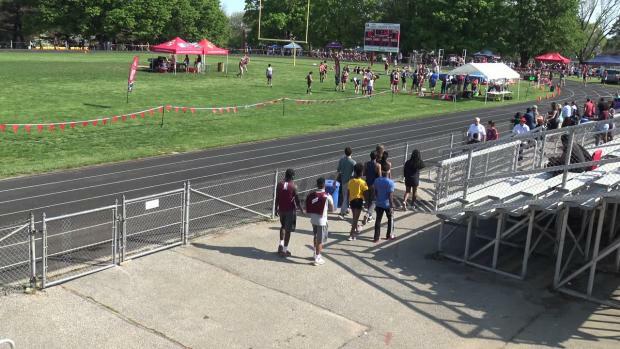 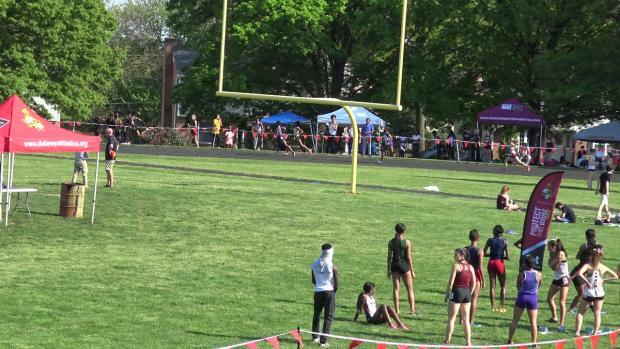 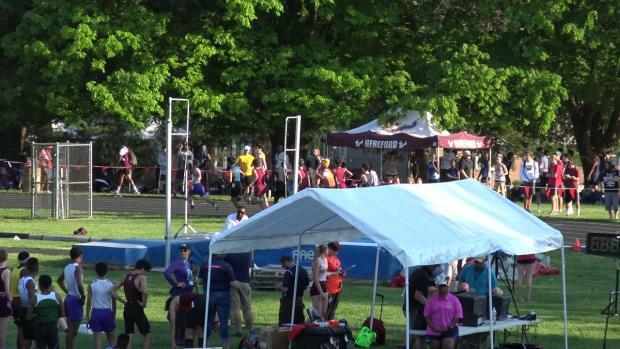 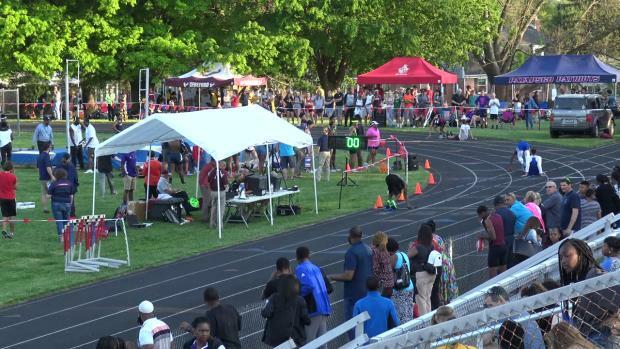 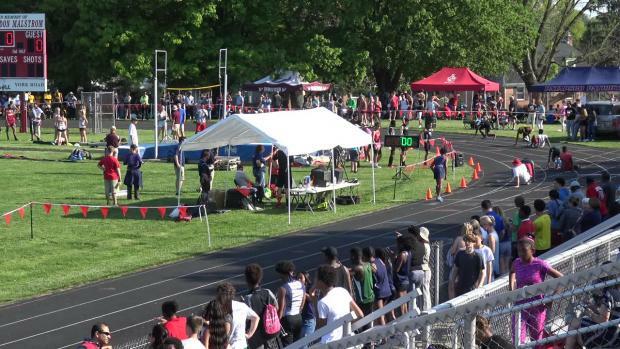 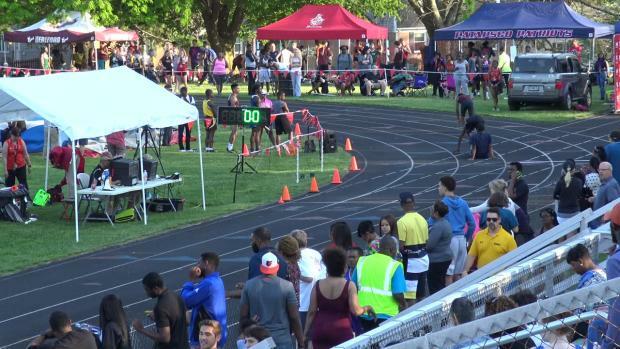 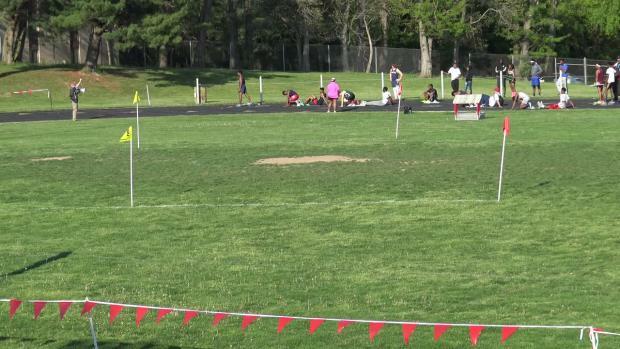 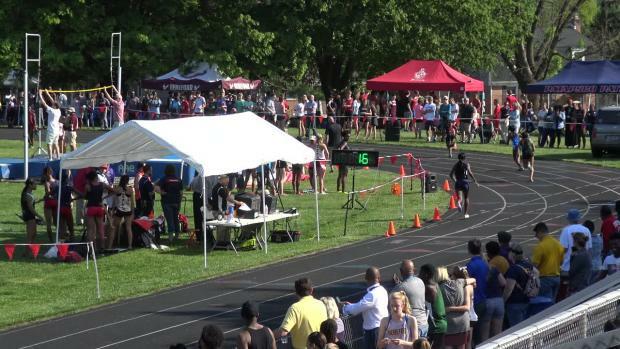 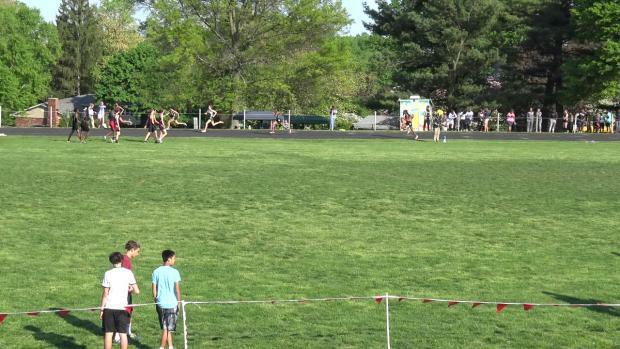 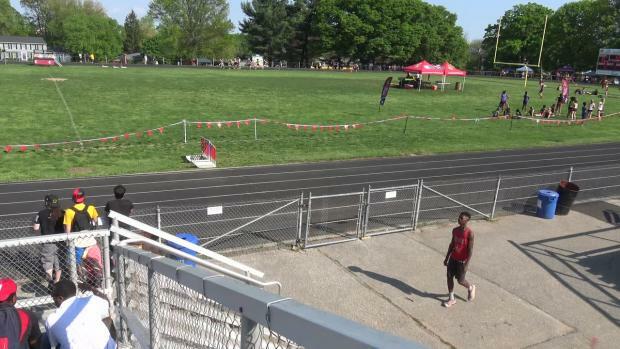 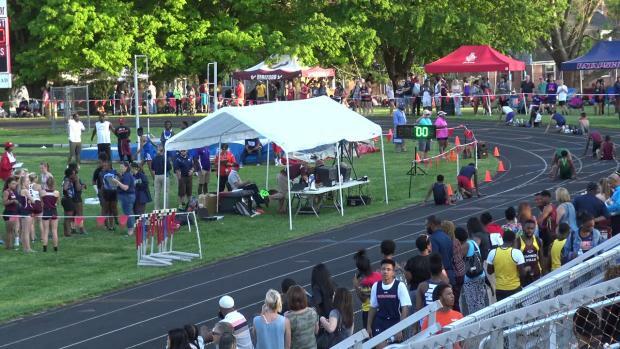 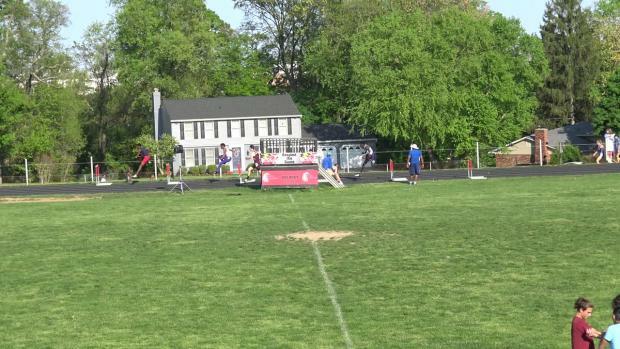 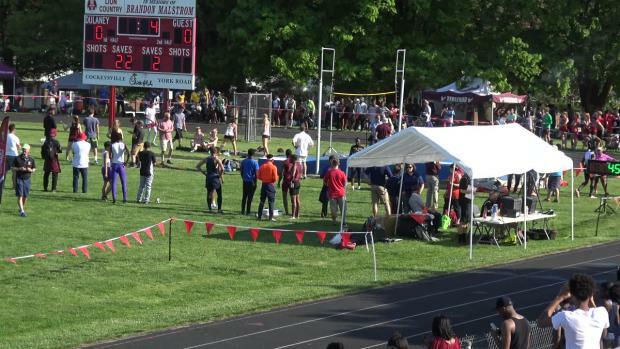 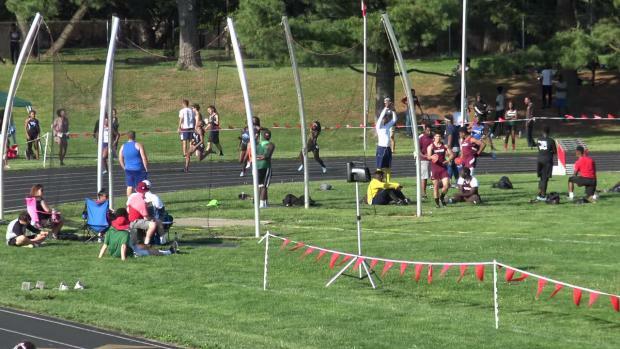 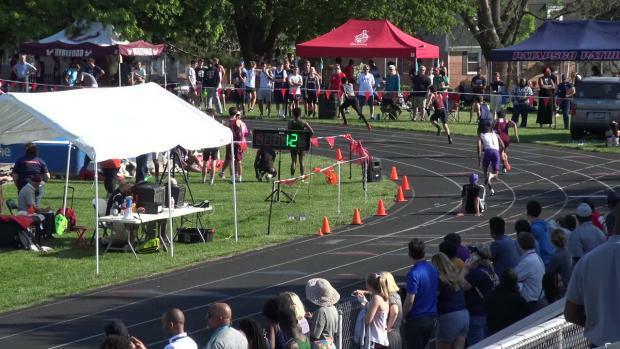 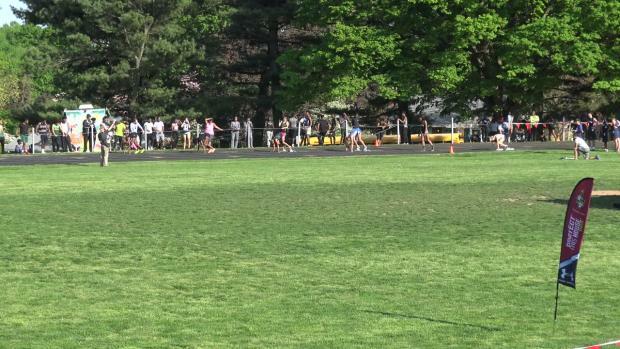 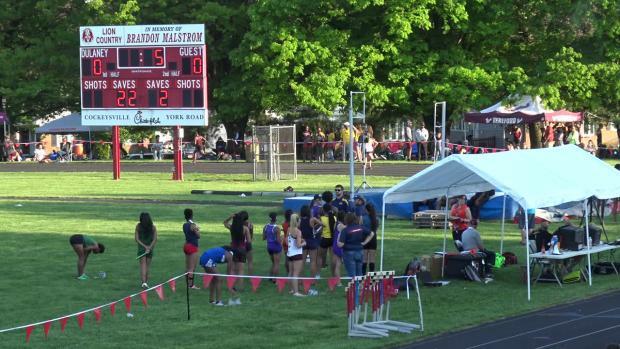 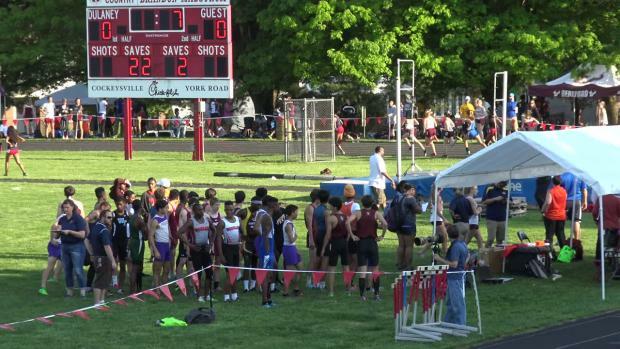 MileSplit.com will be on-site with photo coverage (both days) and video coverage (day 2). 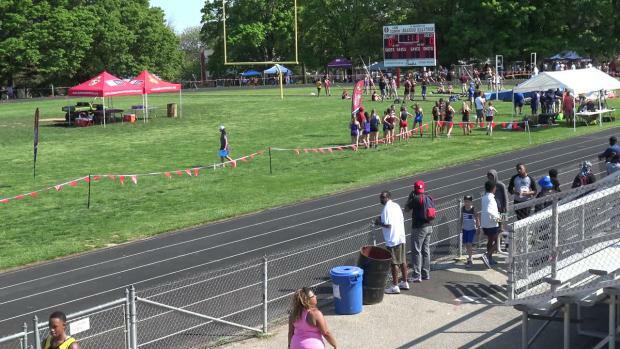 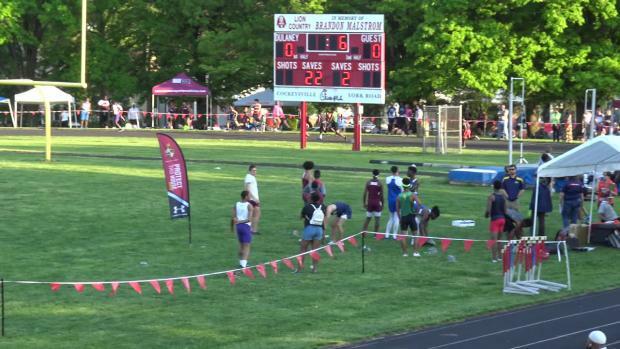 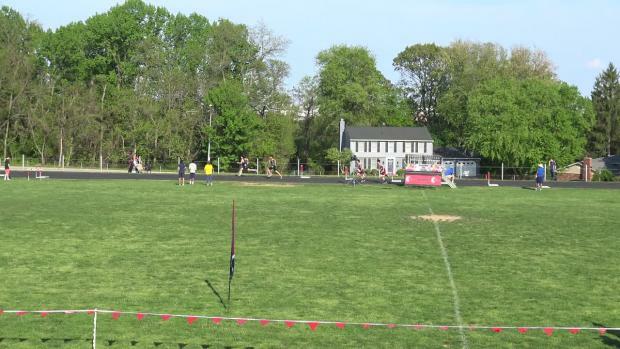 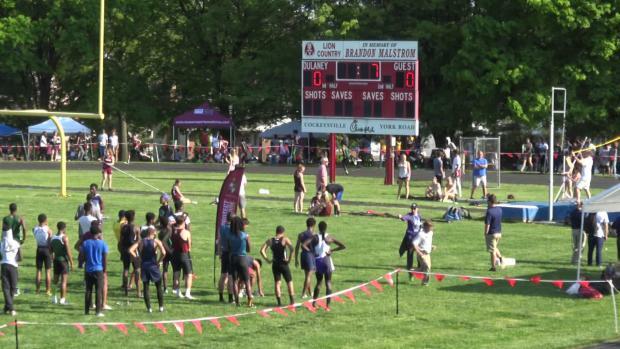 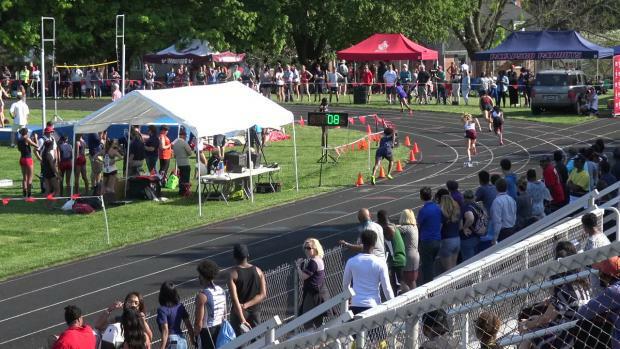 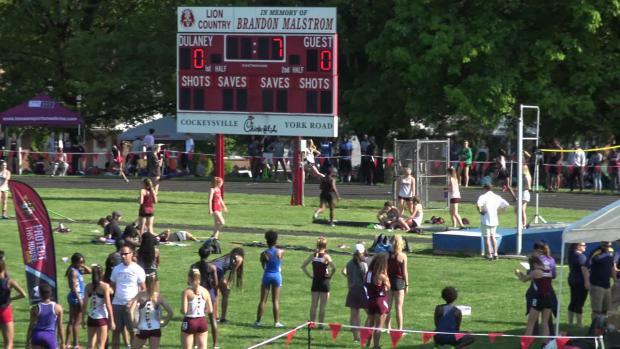 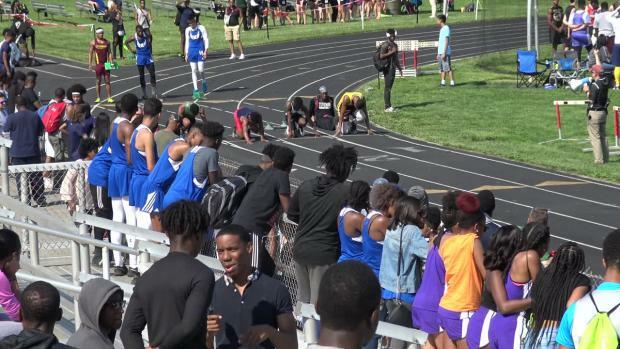 Plus more race videos from the 2018 Baltimore County Championships. 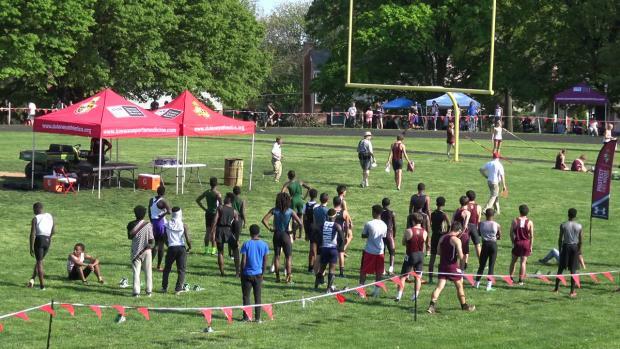 Photos taken by John Roemer from the 2018 Baltimore County Championships.